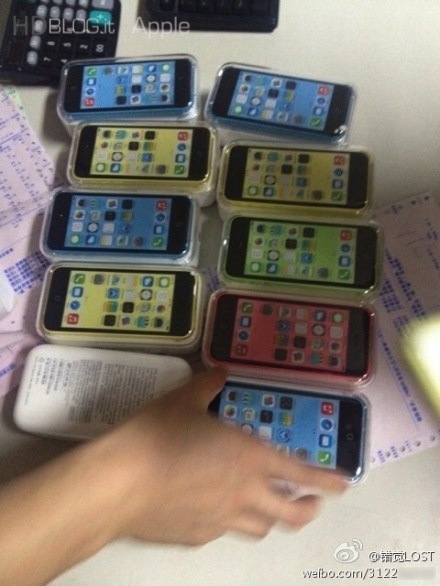 Another photo also shows the assorted colors of iPhone 5c devices in their plastic shells. Additionally, the website has posted what appears to be the first unboxing video of the lower-cost iPhone 5c, with the blue colored device being removed from its packaging and revealing the package contents of Apple’s EarPods headphones, a Lightning cable, and a USB wall charger. 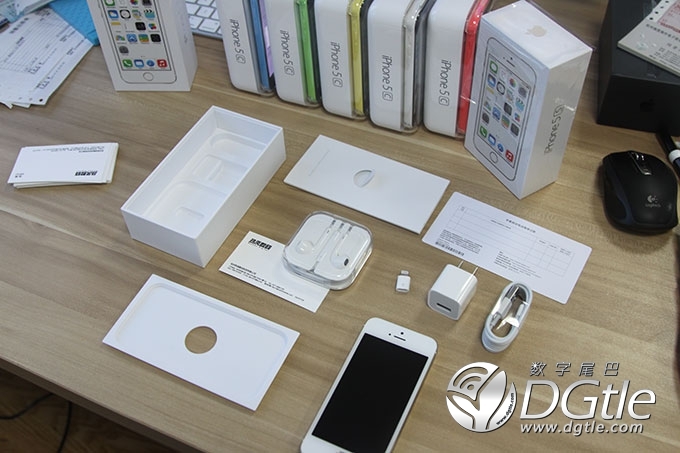 Meanwhile, a user on Chinese forum DGtle [Google Translate] has posted various unboxing photos of the upcoming gold colored iPhone 5s, showing the device from various angles and comparing it to the two other color choices for the phone. 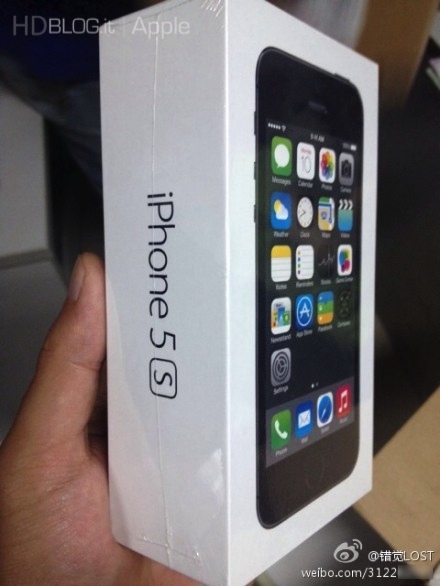 The iPhone 5s box is also seen sharing the same contents seen with the iPhone 5c. Apple will begin selling the iPhone 5s and lower-cost iPhone 5c in its first wave of countries this Friday, September 20, with online orders for the iPhone 5s set to begin early in the morning local time on Friday prior to the in-store availability later in the morning.